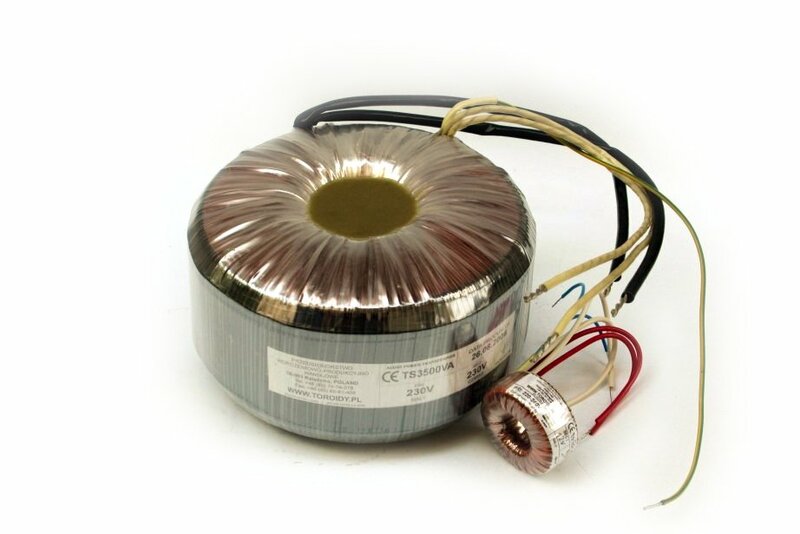 Our company offers toroidal transformers in audio realization that can satisfy the most demanding electro-acoustic applications. 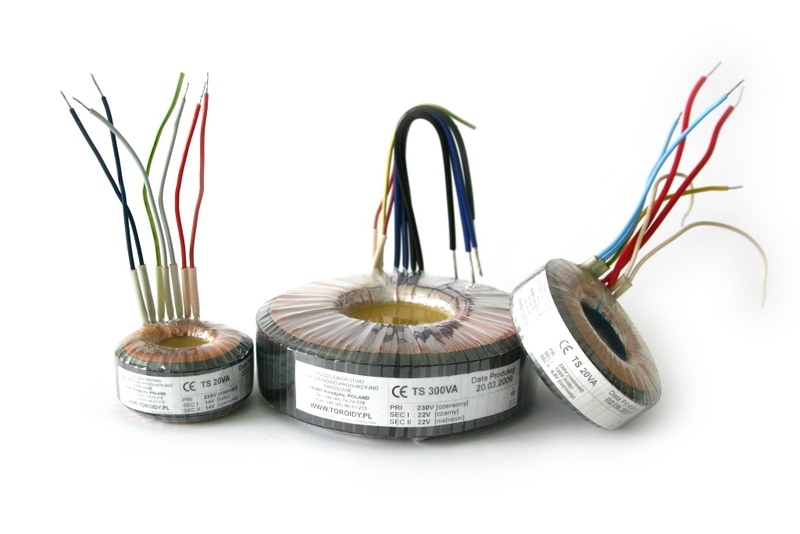 They are marked by the highest quality, noise-free operation and excellent electrical parameters. They are custom made in order to satisfy the individual needs of the recipient. The customer selects the level of modification and equipment specifics. We make transformers in the power capacity of 20VA to 3000VA with multiple taps on primary and secondary sides. The excellent performance of our products has been achieved by use of the highest quality laboratory selected components. Modifications include but are not limited to: core and coil saturation, electrical (between the coils) and magnetic (external anti-disturbance screen) shields, enclosures filled with epoxy resin, and vibration-proof mounting. If you would like to find out more, please feel free to write or telephone us.